Planning your honeymoon trip is certainly the main dream that every newly wedded couple want to live into romance and love all the time. Choosing the best destination is a bit confusing as many points need to keep in mind. Some of the best honeymoon destinations that you can choose as per your choice are the following. 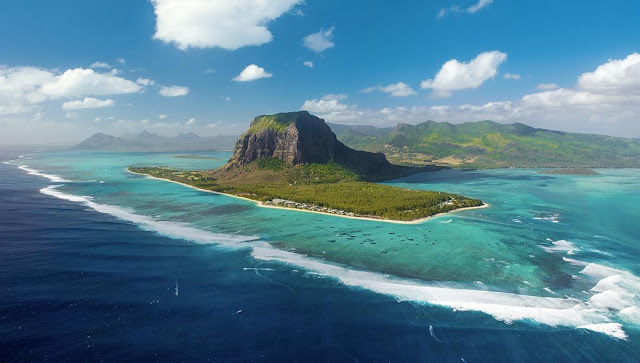 Mauritius is known as honeymooners’ paradise – the gorgeous side that is famous for coral reefs, greenery, beaches and island world. It unveils with soft powdery white sand on its ethereal beaches. This romantic place is ideal to visit with family too; while for newly wedded couples, it is not less than a paradise. It has endless things for couples who want romance and love to enjoy all time during honeymoon. 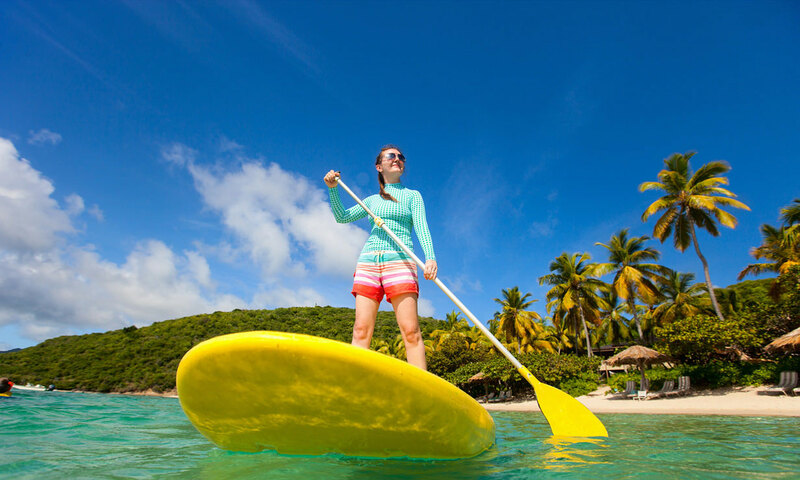 This wonderful island paradise is known for offering romantic time over crystal blue lagoons, unspoiled beaches and coral islets. It is the place to enjoy the best time that you will love to cherish for the time to come. World-class resorts and spas are sure to keep you busy for more time. Port Louis and surrounding areas are full of natural beauty and greenery all around. Blue Bay, Flic-En-Flac, Trou-Aux-Biches, Grand-Baie, etc are some of the best destinations to explore here. 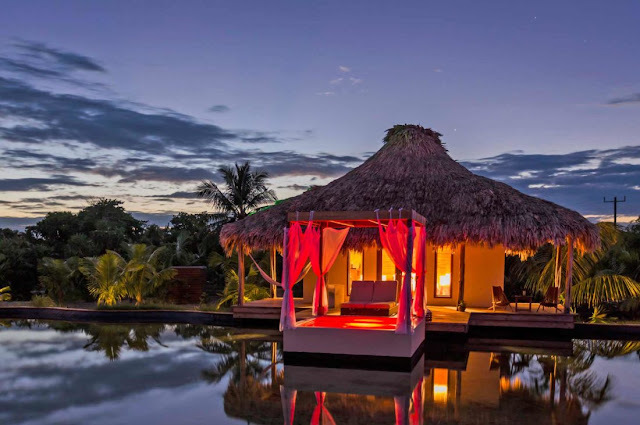 This wonderful destination in Thailand is a paradise for honeymooners that are a great choice of romantic destinations after all the hassles of marriage functions. This beautiful island destination is ideal for couples who love to spend some time away from the rush of the city side. There are world-class restaurants and resorts that are sure to keep you busy and provide you some better options for more romantic time. 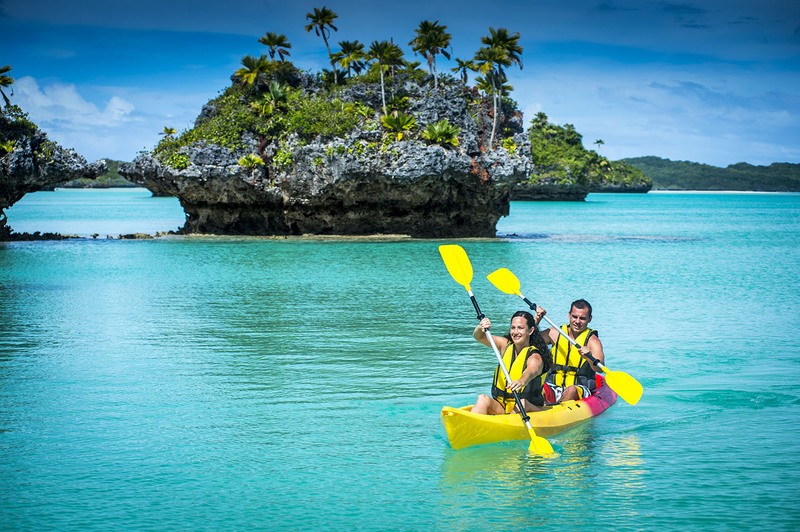 Another wonderful destination to explore for your honeymoon, Fiji is a must see destination during honeymoon. Located in Melanesia – the Republic of Fiji, it sits in the South Pacific Ocean that is more than 2100 miles away from Tahiti and Midway between Tonga and Vanuatu. The wonderful island was formed by Volcanic Activity millions of years ago. There are wonderful rugged mountains – blanketed with lush green forests on many islands; while beaches are surreal golden crescents offering world-class diving and snorkeling as well as various water sports activities. There are a number of renowned golf courses; while these islands are offering a terrific mix of activities for honeymooners of all ages. Choosing the right Fiji tour packages or Fiji honeymoon packages is a vital decision to make. Belize, the scenic and perfectly laid-back destination, is a paradise for honeymooners. It is a place ideal to choose after the frenetic pace of your wedding. It is still an uninterrupted tropical paradise that is ideal to choose for honeymoon away from crowded places. During your honeymoon, you will enjoy diving and fishing opportunities along with amazing sunbathing options. 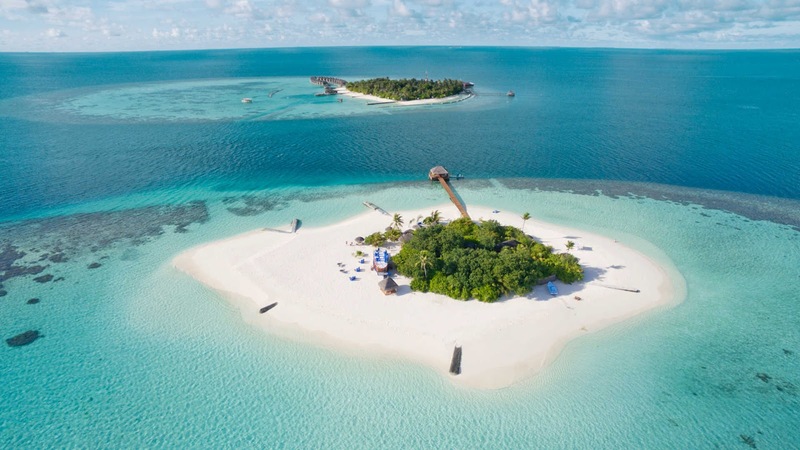 The beautiful island paradise is quite simply and most romantic location that is imaginable and perfect for romance and honeymoon. Seychelles is famous for world-class hotels and resorts; while beach-front restaurants are also ideal to let you stay busy in romance. You will see larger resorts on Mahe Island that are great for couples who like doing various adventurous activities and secluded tropical island. 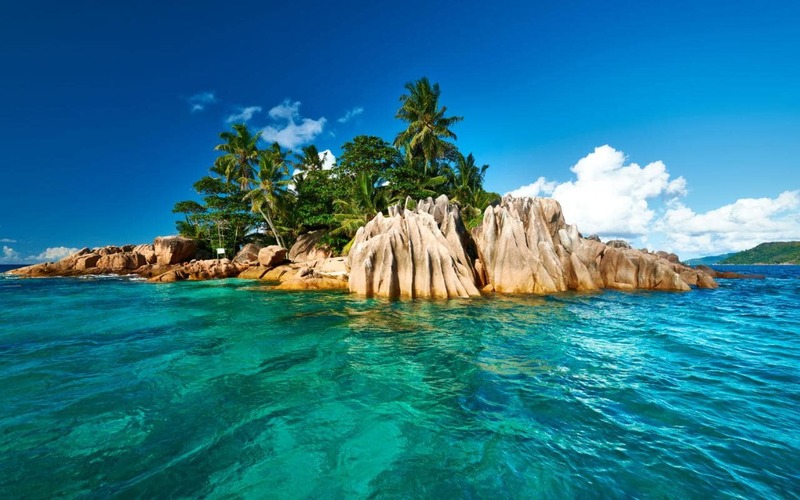 Not to mention hidden coves of La Digue and Prasilin that are perfect for the couples who prefer seeking peace and a little more privacy. Smart Holiday Shop offers you attractive packages to let you enjoy something more than what you have expected. You have to choose the right honeymoon packages according to your favorite destinations.